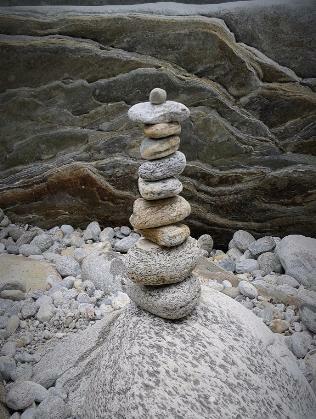 Homeopathy is about healing from within, by respecting and enhancing our inner balance. All aspects of the sick person must be taken into consideration - for in classical unicist homeopathy our aim is not to cure the disease but the diseased. We consider the Totality of the patient's symptoms, as no one area may be separated from the other: spiritual, emotional and physical ailments move together. Liliana specializes in Sensation Method Diagnosis and Prescription. She integrates Kinesiology Muscle Testing for Food Intolerances into her pratice when necessary. 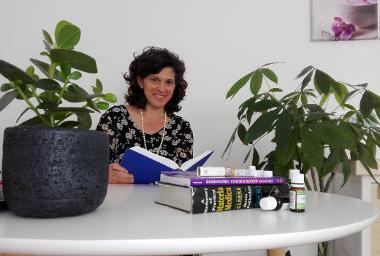 Along with practicing homeopathy in different clinics in Ticino (Switzerland), Liliana also provides Skype sessions for those who live far off. Being fluent in English, French and Italian, and having good knowledge of German and Spanish enable her to work with people from different parts of the world. The need to continue to enrich and broaden her knowledge in Homeopathy has brought Liliana to organize Seminars with some of the world's masters, as Dr. Shekhar Algundgi, disciple and teacher of Rajan Sankaran's Sensation Method worldwide. See link here. Furthermore, she translates seminars and homeopathic works to make them available to all; she has had the honour and privilege of translating live cases for both Dr. Algundgi and Dr. Rajan Sankaran himself during conferences in Italy and Switzerland. For more information, or to book an appointment Contact us now! Locarno : September 15 e 28 2018 at Vira (Ticino) 9-13 more or Contact us now! Varese (Italy): October 6 2018 in Luino (VA) 9-13 more or Contact us now! Lugano: October 27 downtown (Ticino) 13-17 more ore Contact us now!